This is unpaid version of Trading Robots. Just it is a source code for coders who see it helpful for them. 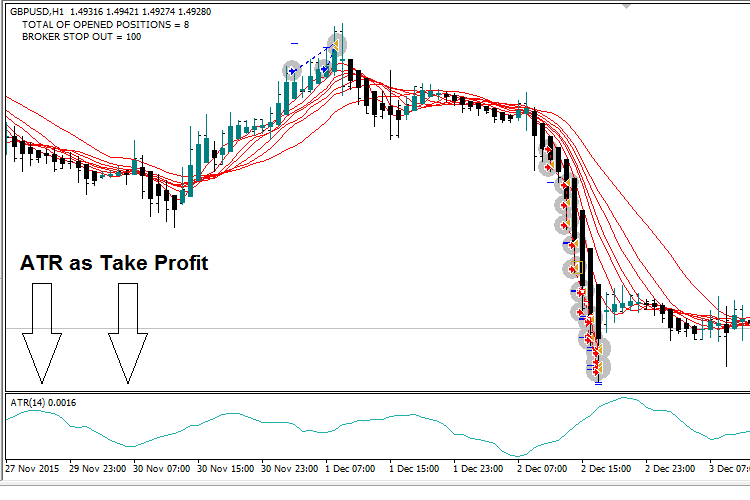 Showing how to trade FX market trend using the (SMA: Simple Moving Average) with the Japanese indicator Heiken Ashi. 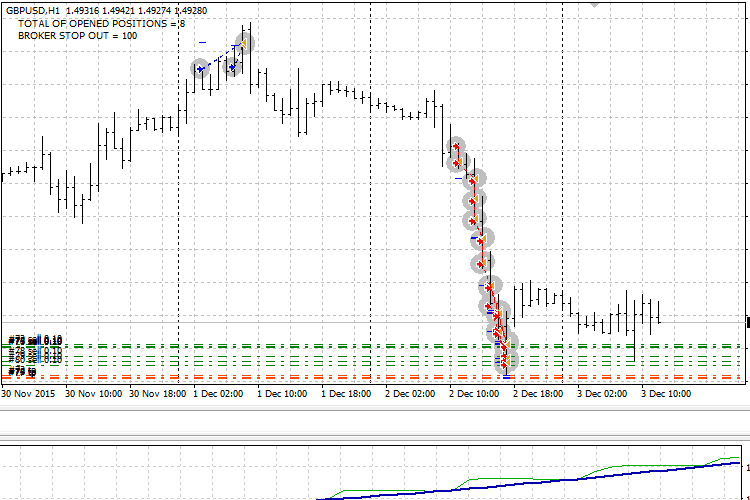 All trades get the ATR(14) shift(1) as Take Profit. This robot has no Stop Loss, no Break Even & no Trailing Stop. Feel fee to update it as you wish. I am ready for help. Use it only in Demo Accounts or Strategy Tester.